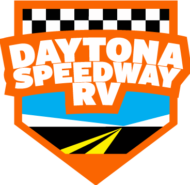 Daytona Racetrack RV | – Closest Campground to Daytona Speedway! 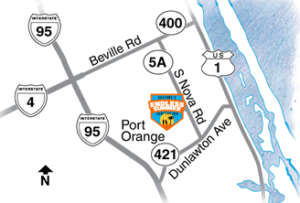 Closest Campground to Daytona Speedway! 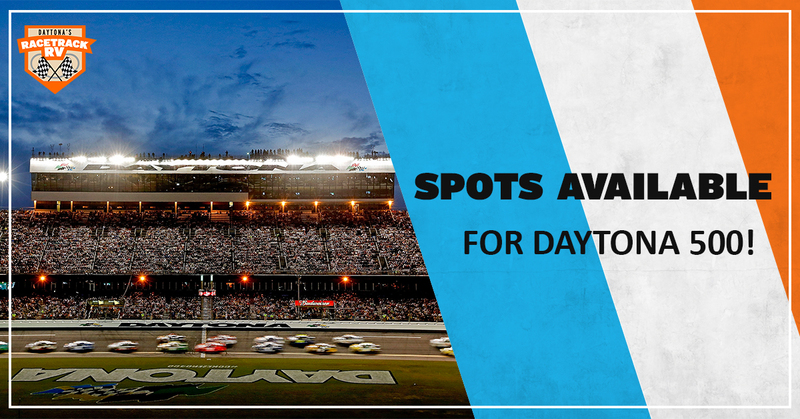 Closest Campground to Daytona International Speedway! 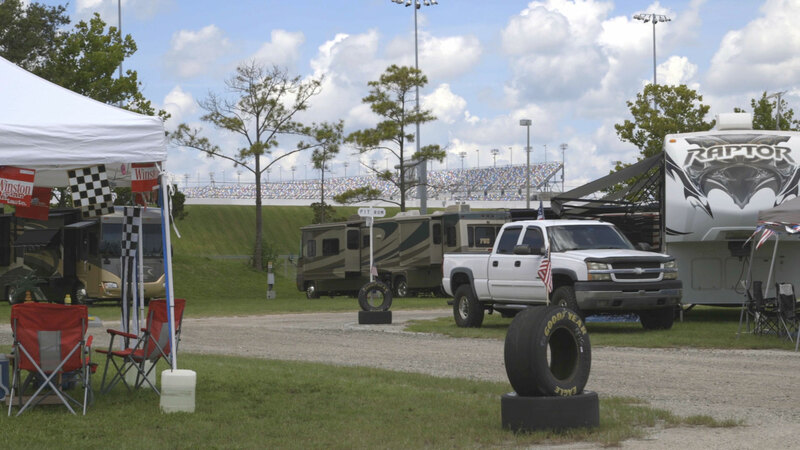 Daytona Racetrack RV is Daytona’s Premier Special Event Campground. 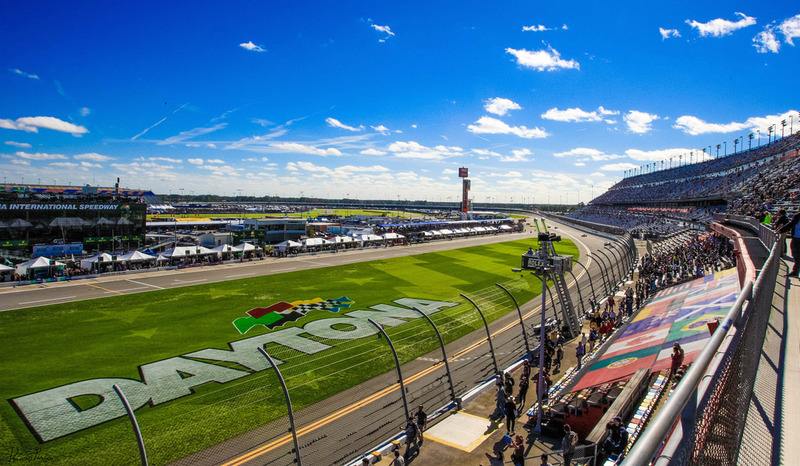 Located across the street from Daytona International Speedway, Racetrack RV allows you to enjoy the adrenaline of the famous Daytona Speedway, free from the stress of the event itself. 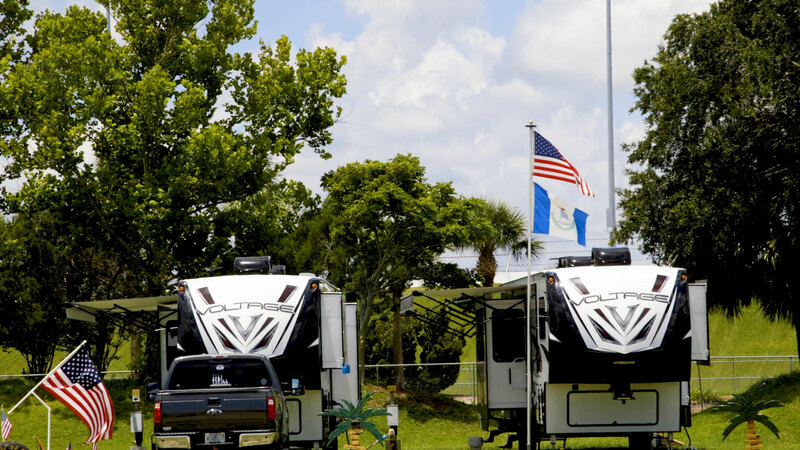 Access dozens of race related attractions, dining options, and sight seeing destinations while enjoying a secluded campground when the day is done. 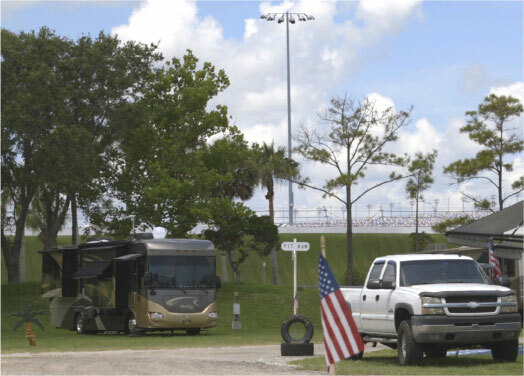 Racetrack RV Park is open for the several special events including: The Daytona 500, Bike Week, Spring Turkey Rod Car Show, Coke Zero 400, and the Fall Turkey Rod Car Show. 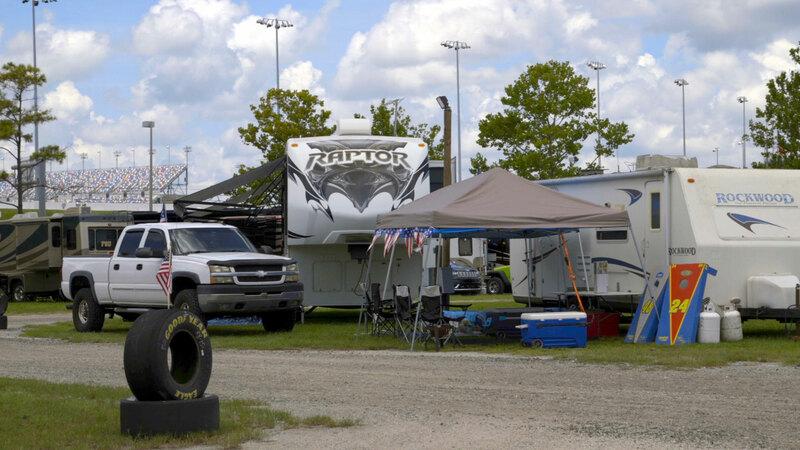 If you are looking for a campground that is close to the action but free from the hassle, Racetrack RV is your go-to. Each site is equipped with 50/30 AMP electric service. 50′, 70′, and 100′ sites. We can accommodate your needs with our pull-through sites. 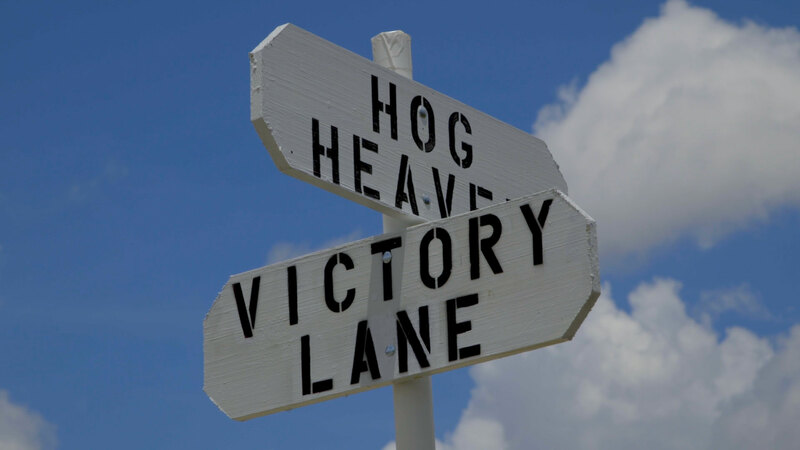 Enjoy a private gated area which leads directly to the speedway. No hassle. Not sure when you can check in? Don’t worry, we offer 24-hour check-in. Each site is equipped with water hook-up. 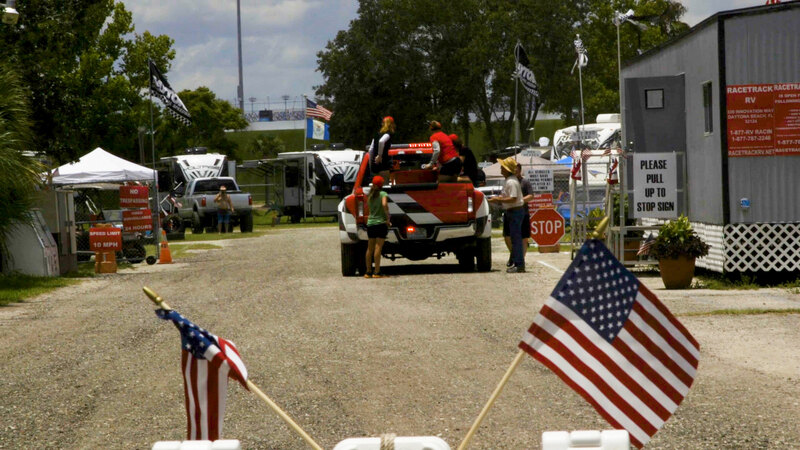 For every three days you stay at Racetrack RV Park, you get one free sewage pump-out. Available daily for a fee of $35.00. 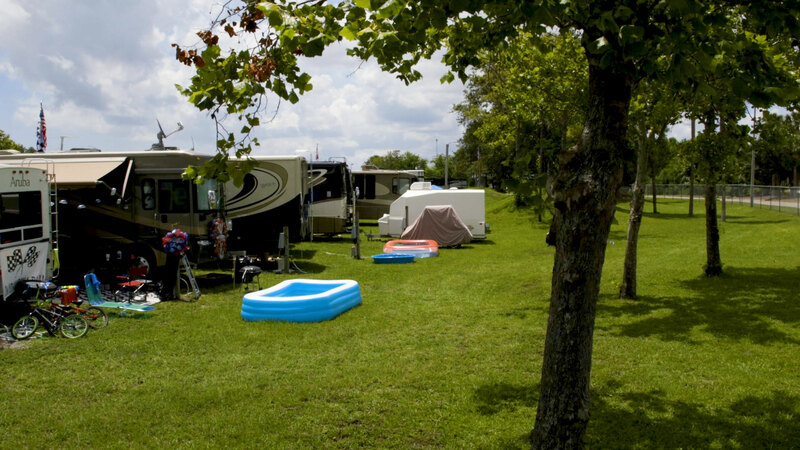 A look into our beautiful campsites, camp store, and amenities. Our friendly staff would like to extend to each of you a cordial welcome! It is our goal to insure that your stay is filled with delightful memories. We are very proud of our park and sincerely appreciate your attention and cooperation. For the safety and security of all…the following rules and regulations MUST be complied with…Enjoy your stay. One pump-out is provided for every three (3) paid nights. Additional pump-outs are available for a fee. NO off-site parking. 35 and 50 ft. sites = 1 car per site. 70 ft. sites = 2 cars per site (Dry camping available). No one under 16 years of age may operate motorized vehicles. NO ATVs. GARBAGE must be in trash bags and left outside by 10:00 AM for pickup. Please place garbage in dumpster after 2:00 PM. NO FIRES outside of grills. All Prices are subject to change without prior notice. No refunds within 2 weeks of arrival. In addition…We will not tolerate loud noise(s), fighting, abusive language, drunkenness, and disturbing others. 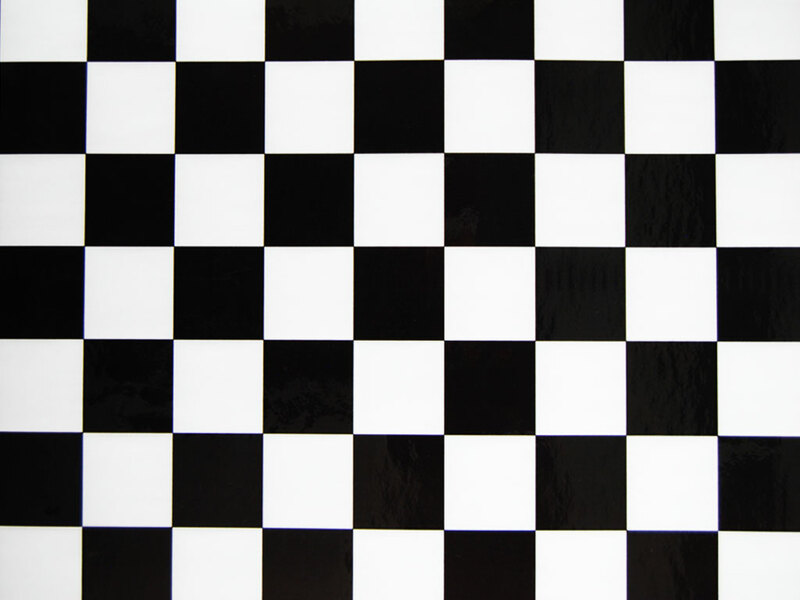 Looking for something more low-key, but still close to the Speedway? Check our other location! Call (386) 767-9906 for more information or book site now. We are currently experiencing technical problems with our (877) 787-2246 telephone number. 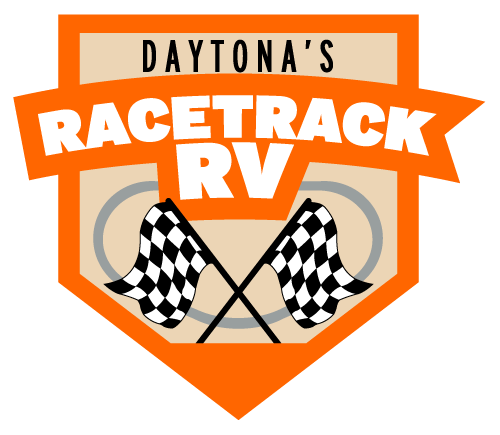 If you would like to contact Daytona Racetrack RV, please use (386) 767-9906. Thank you for your understanding!